The E-Instrument BTU 1500-NP is a rugged combustion analyzer that combines 6 tools in one to measure flue gas emissions and provide combustion analysis for high efficiency & condensing systems, boilers, burners, engines, turbines, furnaces, and other fuel burning appliances for both residential and commercial applications. 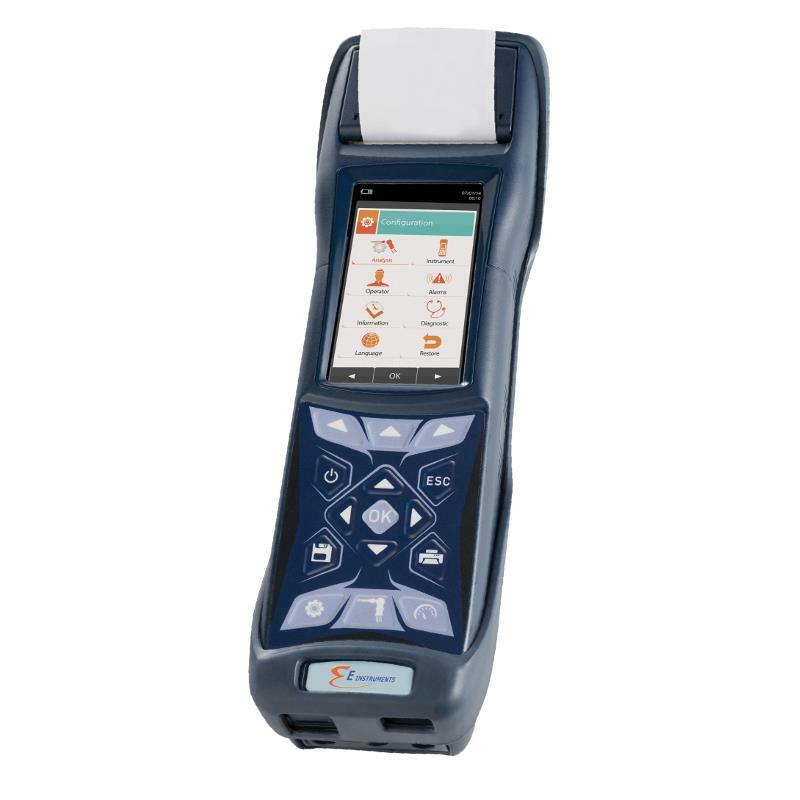 This all-in-one combustion analyzer features a full-color graphic display screen with zoom function, automatic data saving, an outdoor air temperature measurement tool, a high range CO sensor (0-8000 ppm), unbreakable metal connections, and a built –in differential digital pressure manometer, thermometer and much more. In addition, this analyzer now pairs with both the Android and iOS smartphones and tablets to view real-time combustion data, remotely save an analysis on the internal memory of your analyzer, generate reports, and gives you the capability to view and send combustion reports previously saved to your phone. 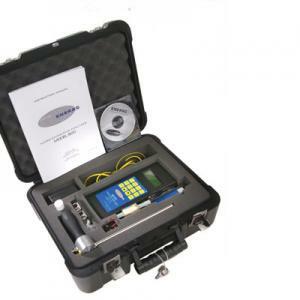 This multifunctional flue gas analyzer provides the HVAC technician with all the tools they need to create the proper balance between combustion efficiency, environmental efficiency, and safe environmental conditions quickly and correctly. The BTU1500-NP provides the technician with direct measurement of O2, CO, flue/air temperature, draft, has a built-in pressure measurements, built-in ambient CO Leak Detection, and will calculate CO2, combustion efficiency, and excess air. In addition, it includes a large internal data storage, PC Software, wireless Bluetooth communication, and pre-calibrated field replaceable sensors. 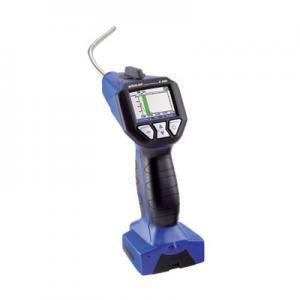 The E-Instruments BTU Series combustion analyzers are equipped with a dual hose probe that allow users to automatically test draft and gas analysis without having to continuously remove and install the probe into the stack. A real time saver for a busy technician. 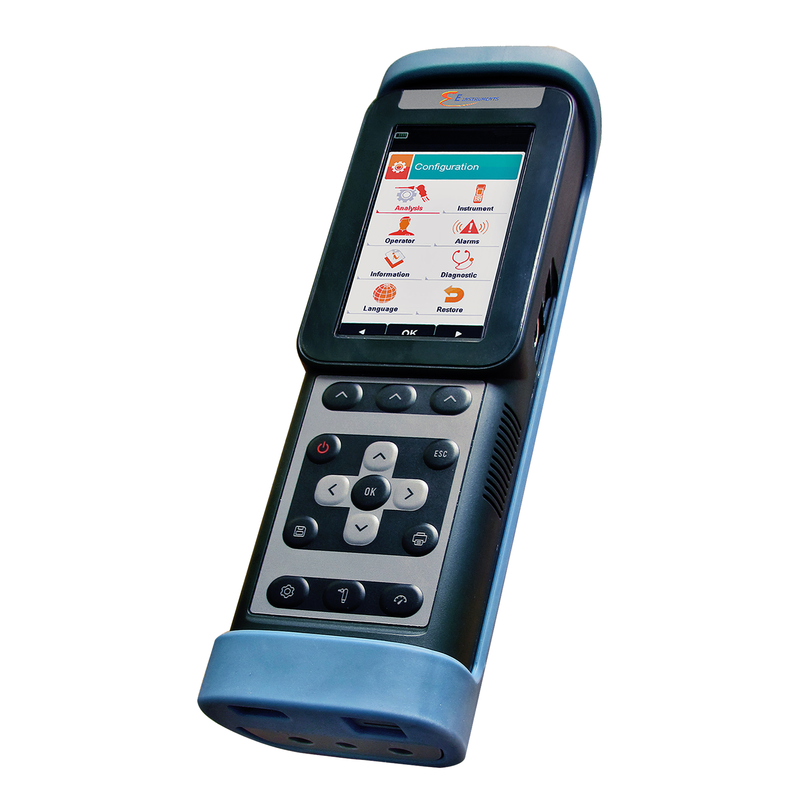 The BTU1500-NP also comes with a built-in ambient CO monitor that can accurately detect dangerous concentrations of CO. This is an important safety tool for HVAC technician to help them confirm that the HVAC system is operating properly and is not compromising the safety of the equipment or the people in the building. Additional features include 32 preprogrammed fuels and oils (including Bio-Fuel), lightweight vinyl carrying case, rechargeable Lithium Ion battery pack with an AC charger, and a protective magnetic rubber boot. Need a built-in printer? The E-Instrument BTU1500-1 includes the same features plus a built-in printer for on-site printing. Pressure/Draft Semiconductor ±0 - 80 inH2O 0.001 inH2O ±1 % rdg.